Anthony Gill was the top performer for Khimki Moscow in the win over Fenerbahce. Khimki Moscow forward Anthony Gill had the best possible comeback for him and his team. 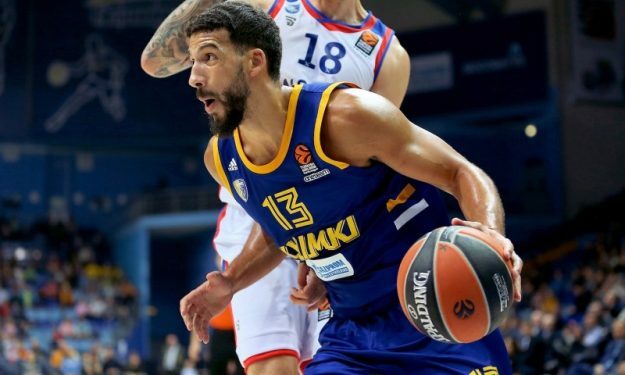 After missing five EuroLeague games, Gill returned to action with 12 points, seven rebounds, three assists, three steals and a game-high 19 PIR, helping Khimki Moscow beat Fenerbahce and snap the Turkish team’s 12-game winning streak.